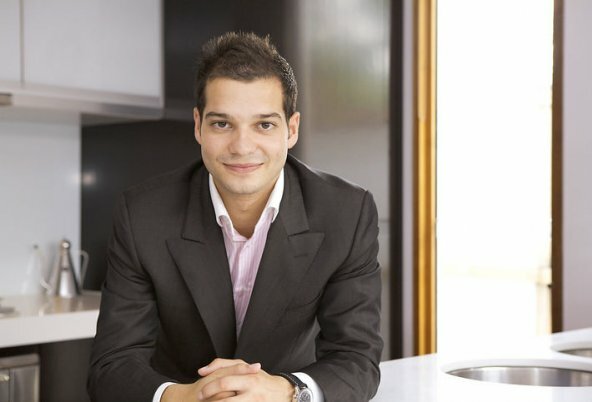 If you are a local in Melbourne’s booming inner north, you’ll be sure to have heard of Daniel Capitanio. As Director of YPA Northcote and local stalwart of the industry, Daniel is the perfect mix of fresh innovation and local knowledge. Ruby Assembly are delighted to work with YPA Northcote, and to feature Daniel as this week’s Business Ninja. Here’s the low-down on what inspires and drives Daniel. Should you like to contact Daniel for an appraisal on your home, call on 0410 485 239. 1.What makes your business magical, setting you apart from other competitors? At YPA Northcote we are a boutique style office. Our personalised and professional approach, along with our commitment to establishing enduring relationships with our clients is second to none and different from the rest in the industry. At YPA we have a genuine drive and enthusiasm to obtain a win/win out come for all parties involved. We have a genuine care for all of our clients whether they be vendors/buyers/landlords or tenants. “Post Auction Negotiations”. My most successful negotiation was $135,000 over the pass in price during the Auction. I also love the whole Auctioneering Scene with a personal best result during my eight year career in obtaining $360,00 above the vendors reserve late last year. I had left a previous role due to personal choices and realized during that time off that if I still loved my industry and didn’t want to stay in the same role forever, then I needed a change & why not create the right one to suit me- my own business. Holidays with the family over the Christmas/New Year Period to Queensland. I look for those individuals who have the same drive, passion, enthusiasm, dedication and love for the job as I do. These type of business partners and staff are the ones who are loyal and dedicated to the success & longevity of the business as I am.